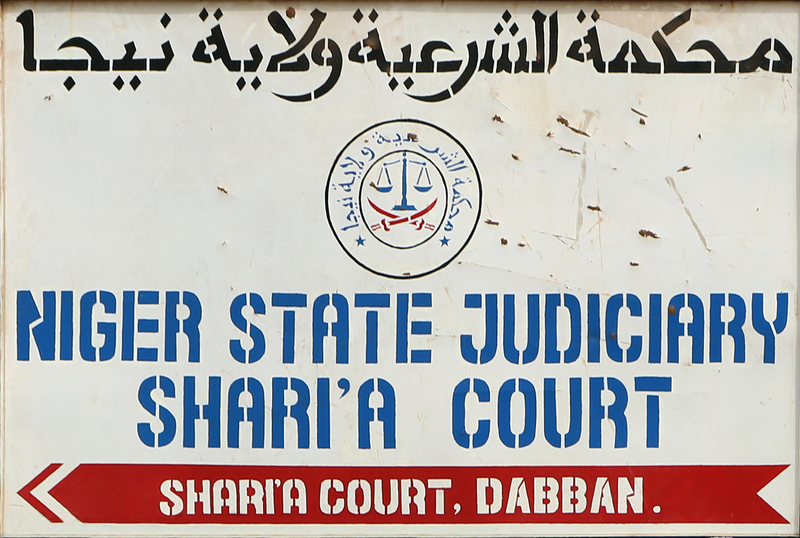 What is Sharia Law, Actually? Variations of Sharia law are fought for, and feared, internationally, while here in the United States, statehouses are passing legislation to prevent its implementation. Meanwhile little scholarship is cited when discussing the origins and theological justifications of these interpretations of Islam. Dr. Sheikh Maytham al-Salman, a prominent Shia cleric and Islamic scholar, and Ani Zonneveld, president of Muslims for Progressive Values, join us to illuminate the concept of Sharia law and its relationship to the tenets of Islam. Moderated by Ian Masters, journalist, author, screenwriter, documentary filmmaker, and host of the radio programs Background Briefing, Sundays at 11 a.m., and The Daily Briefing, Monday through Thursday at 5 p.m., on KPFK 90.7 FM. This event was recorded. A link to the recording will be posted here soon.